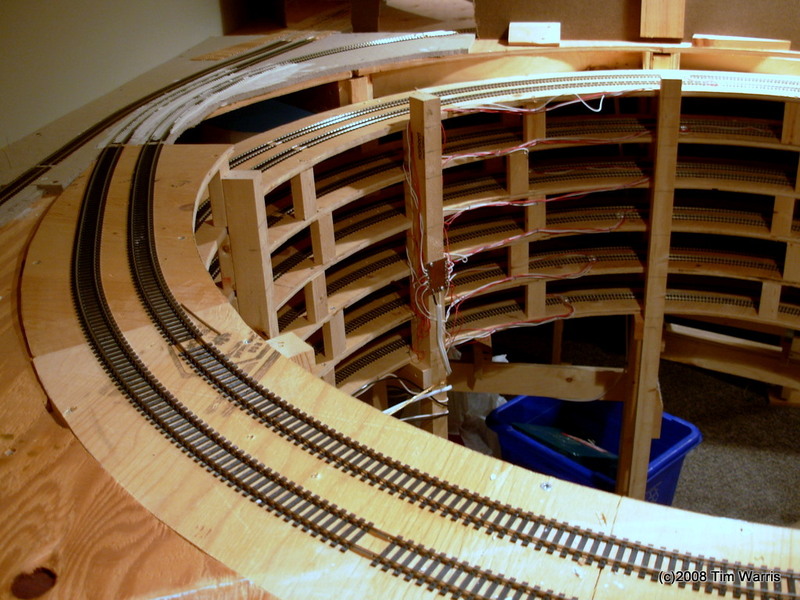 I built this helix for my former Port Kelsey Railway and still have it. I managed to dismantle it carefully and it is still very usable. There is enough pieces to build a 6 turn double track helix. 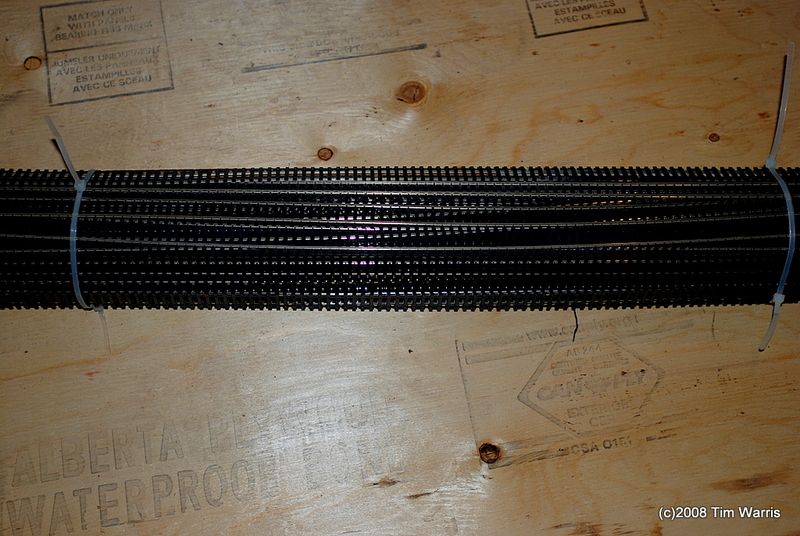 In addition to all the plywood parts, there is also enough Atlas code 100 flextrack for both tracks. 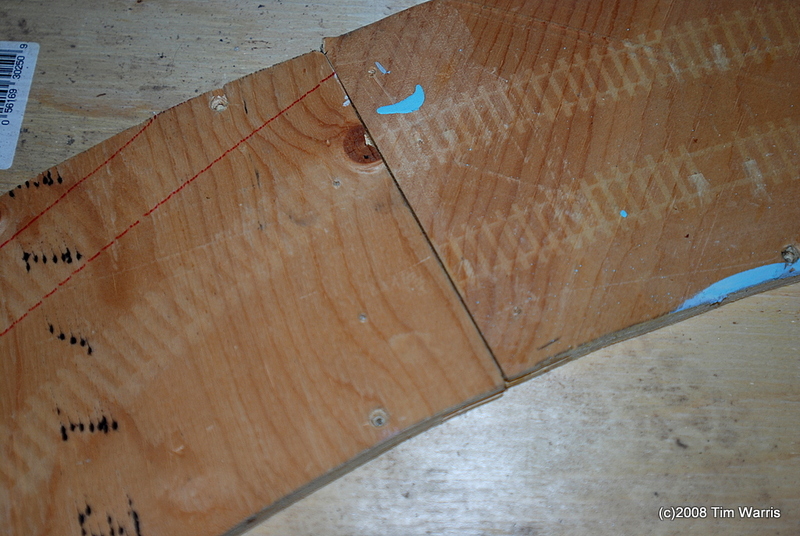 To aid in laying the flextrack, I cut out Masonite spacers that are placed between the two routes to help form the proper curvature. These were cut on a CNC mill and are very accurate. 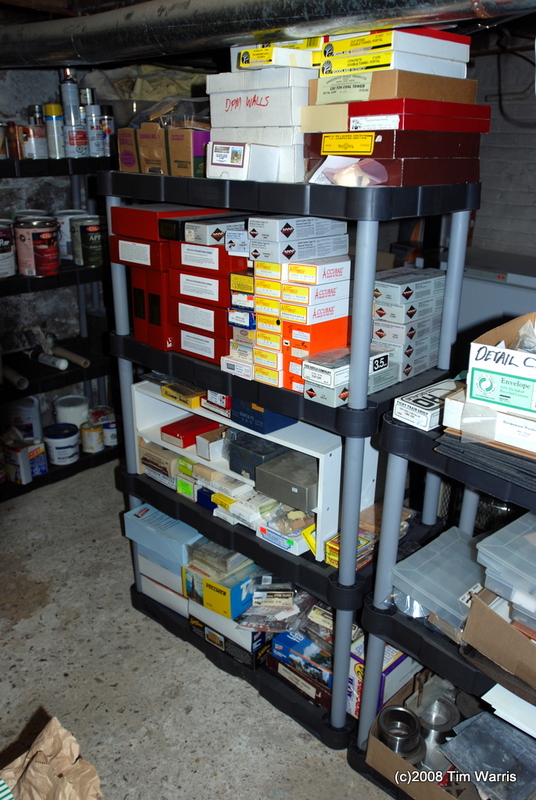 All the risers are also included. 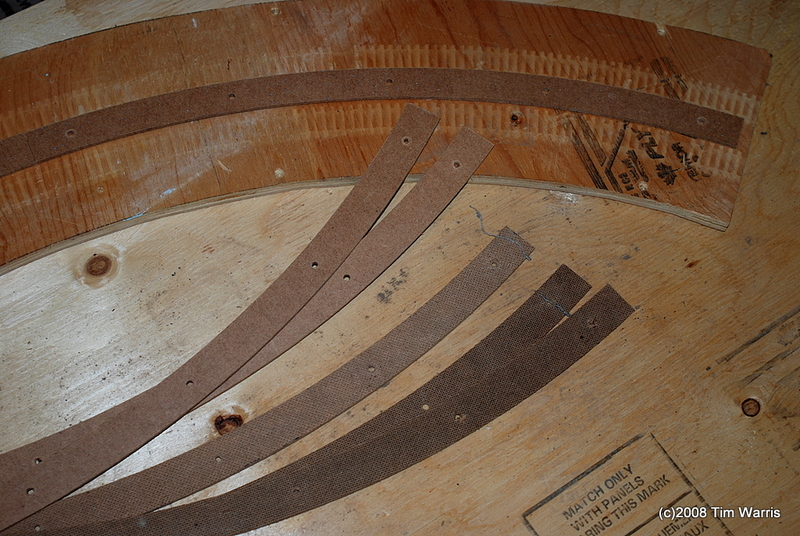 These are very precisely cut and used to space each turn of the helix. 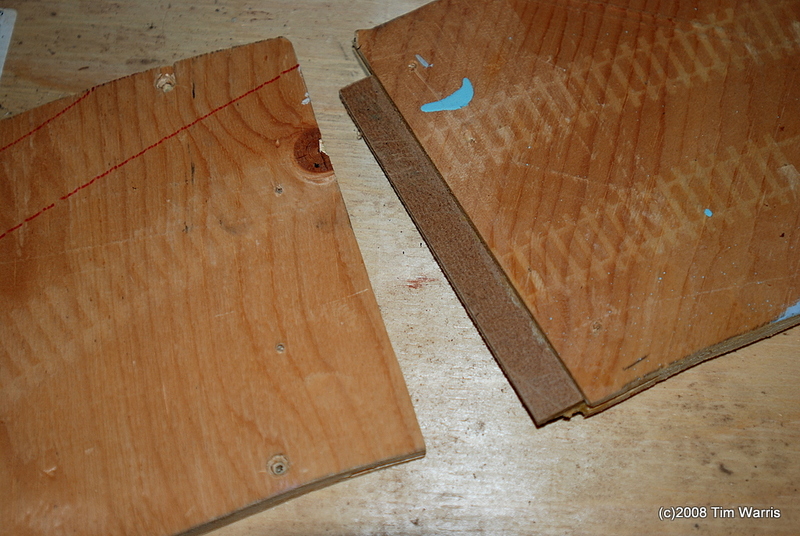 They are screwed in place onto the plywood pieces. 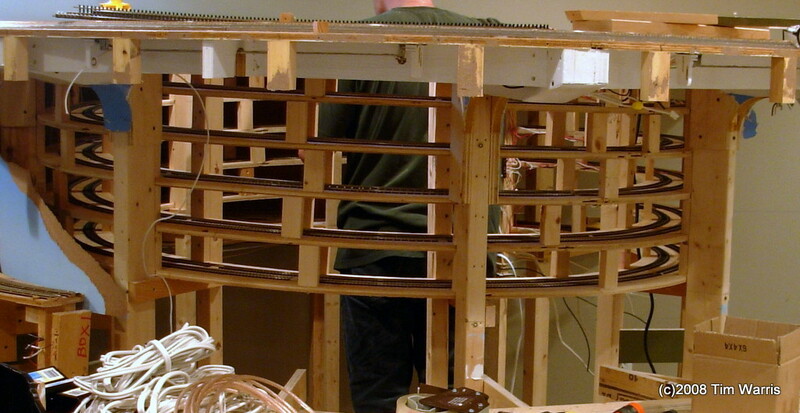 To accurately join each section of the helix Masonite “biscuits” are slid between each section. This keeps the surfaces completely in line and smooth. 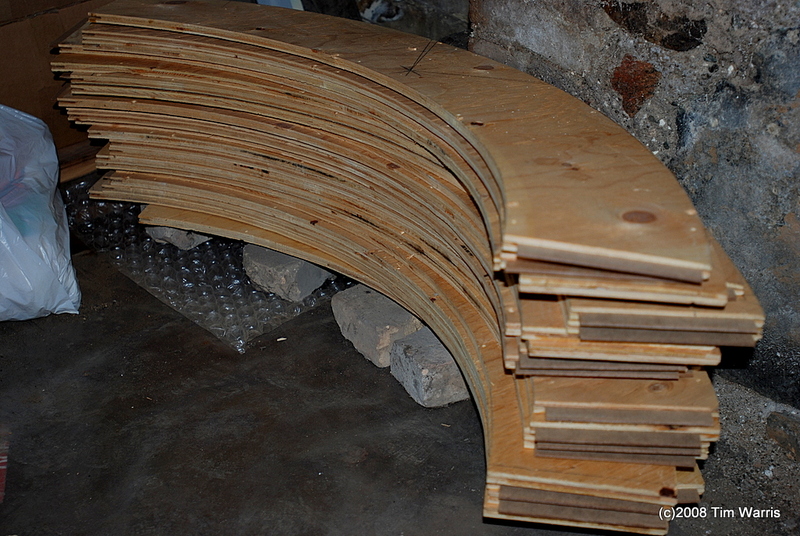 There is over 300′ of flextrack and 4 sheets of plywood here, and countless hours of work. If your layout design is double deck, this would save you lots of time! 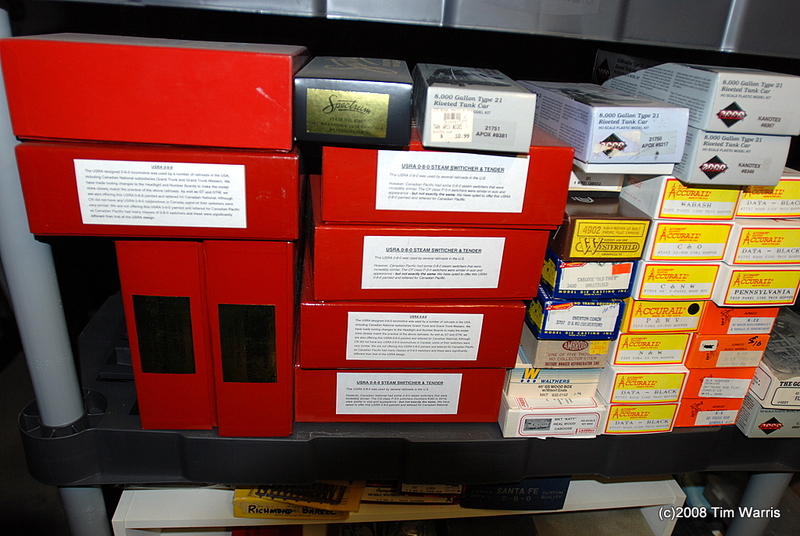 I have decided to sell off some of the stuff I have collected over the years. 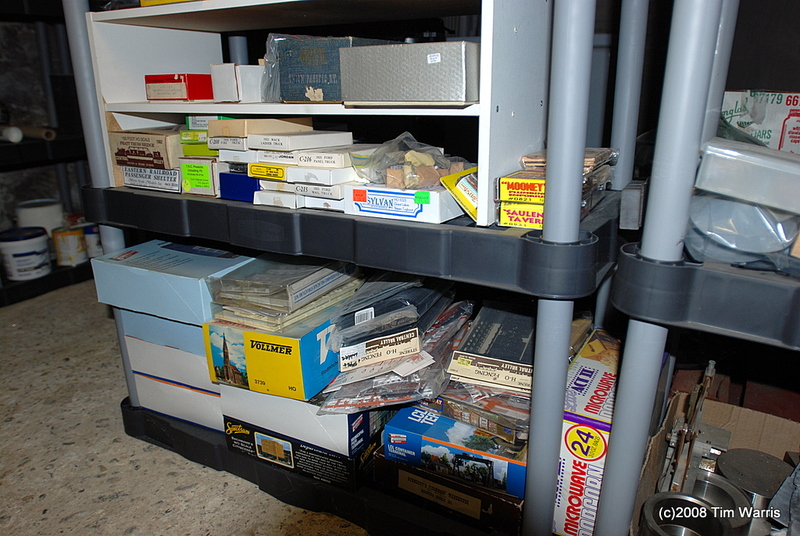 Most of the items were bought with the intention of using them for a large layout, and since I don’t think I will be building another large layout it is time to sell some of it off. Most of this needs to go. Lots of good stuff here, plus some pre-built buildings I will also sell. This Sunday (Nov. 9) is the Ancaster Train Show, and I will have a couple of tables there. This show is held in Merrit Hall at the Ancaster Fair Grounds. Map below. This is the only piece of the Port Kelsey Ry. that I saved. 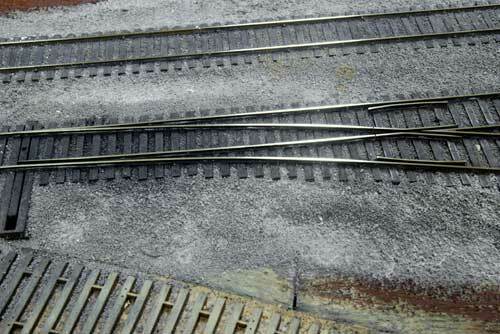 Since I am unlikely to ever build a layout that would suit this scene I decided to sell it off. Its no good to anyone in my garage! These are a few shots of the dock, there is a gallery full of images here. This dock was completely scratch built by me two years ago for my former Port Kelsey Railway. 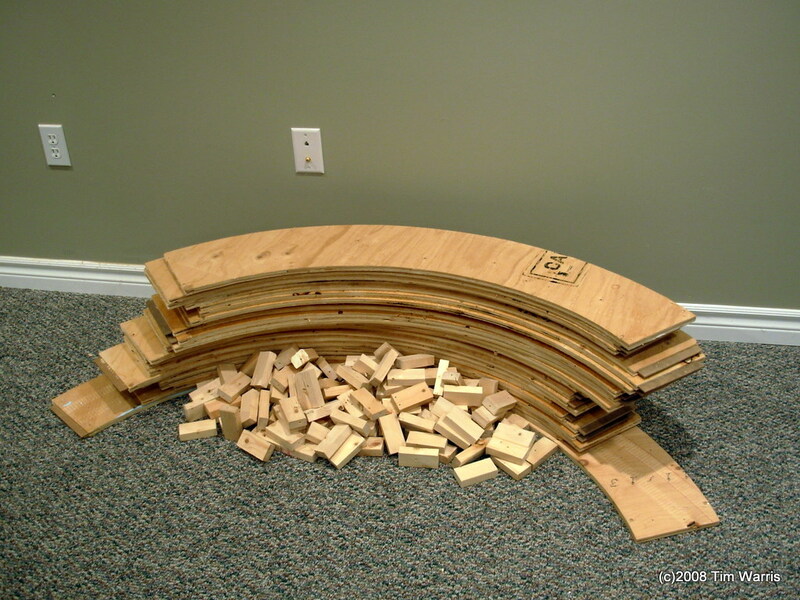 The construction process was documented with several pictures on the Port Kelsey Railway website. These posts can be viewed here. 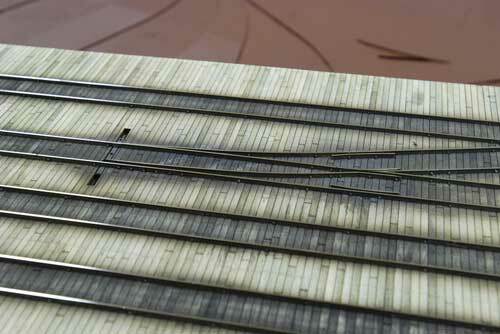 The top of the dock is planked with several hundred individual pieces, each with nail detail. There are four tracks on the dock with a single crossover consisting of #4 turnouts to allow engines to run around a train right on the dock. 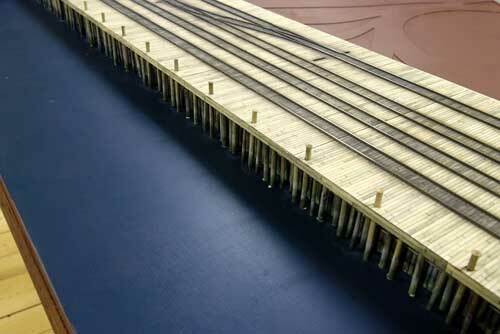 The initial design was to include a car float apron to allow for off line traffic to be generated via car floats. 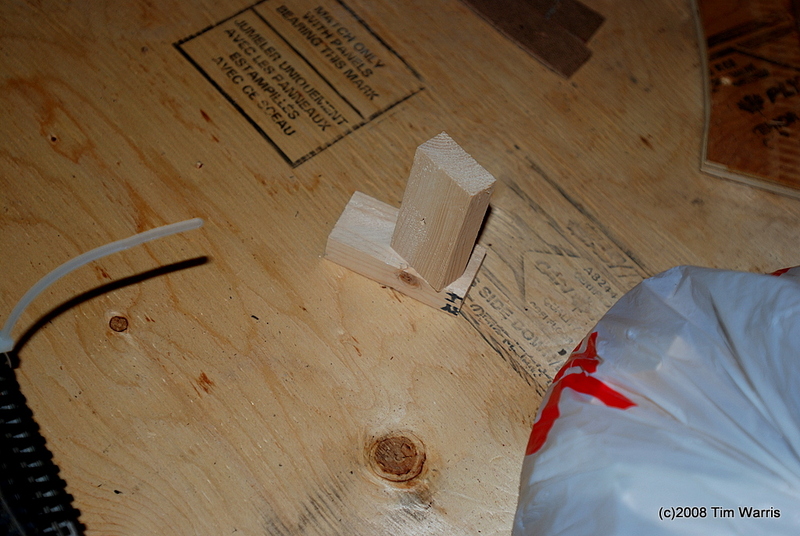 A Walthers carfloat is shown here and would work well on this piece. The Walther’s carfloat shown here will not be included! The elevated structure shown in the images will be included. This is a freelance design similar to the Walter’s version that I laser cut and assembled. There are 3 number 5 turnouts at the throat. 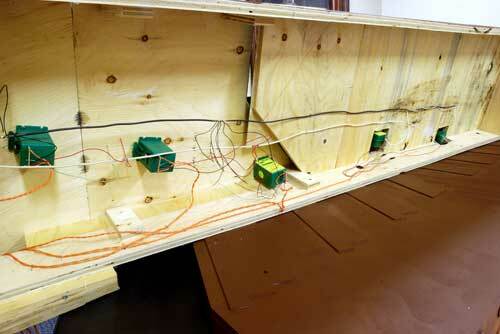 All five turnouts have Tortoise switch machines installed and wired up, they all function. Bus and feeder wires are also completely installed. 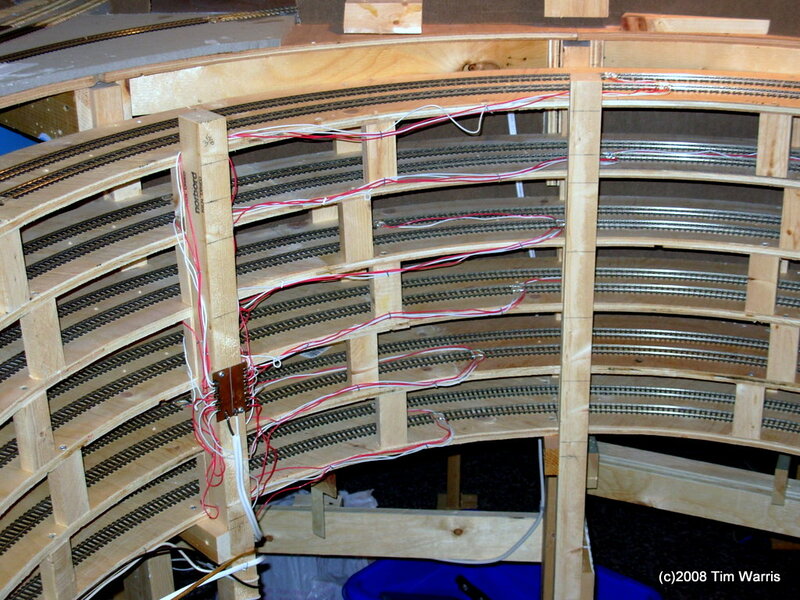 This section of the layout was fully functional when the layout was dismantled. The water surface is painted a greenish black colour. No water is in place yet. Several hundred individual piles have been glued to the dock, painted to look like algae has been building up. Details of the painting process are in the former Port Kelsey site. The entire section is 80″ long by 18″ wide. I have no idea what an item like this is worth, but I know it isn’t worth anything just sitting in my garage. I will put it on eBay and see what happens. Due to its size it might be difficult to ship. The best option is to pick it up here. If you really want it I can arrange to have it shipped. Details will have to be negotiated. If you want to have it shipped be sure to email me about it before you bid on the dock. I would not be too surprised if I don’t get any bids at all, so I will put a reserve on the auction, just so I am not giving it away for $20 or something. The eBay auction for this can be found by clicking here.